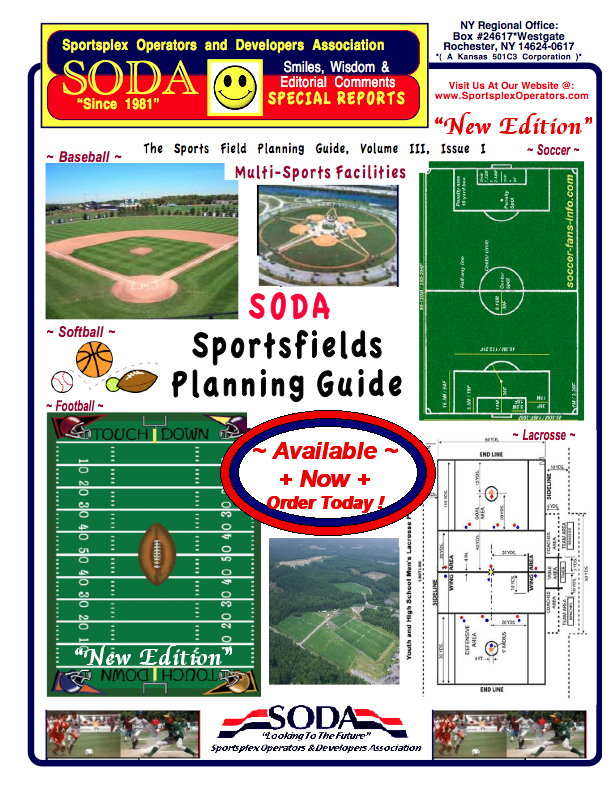 Officials share plans for safety, reopening of shooting sports park; special meeting ! ST. GEORGE, UT — At a special meeting of the Washington County Commission, commissioners and other representatives discussed their decision to approve the recommendation of a temporary partial closure of Southern Utah Shooting Sports Park, outlined safety concerns that initiated the closure and what is being done to reopen the park. The meeting included members of the Washington County Commission, county and city officials, representatives of the Shooting Sports Park Special Service District and interested parties. Washington County Administrator Dean Cox addressed a packed county commission chamber, reassuring many board members and enthusiasts that it is Washington County’s intention to reopen a safer Southern Utah Shooting and Sports Park. Due to an increase in police reports, among other things, the Commission felt it was necessary to initiate a partial closure of the park, giving the Board time to enlist the help of professional range management specialists, Cox said. 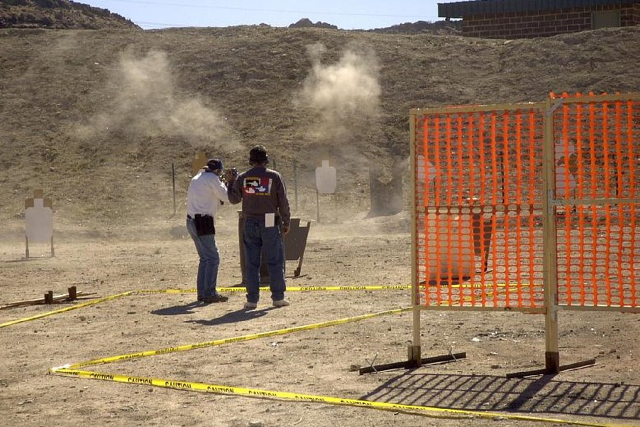 The Southern Utah Shooting Sports Park is located just past the Washington County Regional Park, or fairgrounds, in Hurricane, and is home to six recreational shooting venues; as listed on its Website they include the following: Purgatory Clays, Red Cliffs Rifle/Pistol Range, Cowboy Action (Dixie Desperados), Southern Utah Practical Shooting Range, Archery (RedRock Bowmen) and Blackpowder (High Valley Mountain Men). 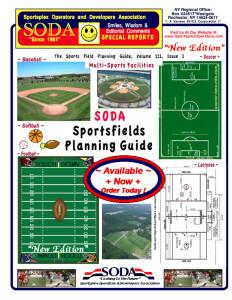 Washington County was alerted to problems with the shooting sports park when law enforcement voiced their concerns of reported errant bullet strikes and rounds found in residents’ yards, siding and mailboxes. Rounds and fragments were also discovered in various locations around the nearby subdivision and in the surrounding area, Hurricane City Police Lt. Jerod Brisk said. Reports of bullets and casings reportedly found in different residential locations created safety issues and the increase in the number and escalation of these reports caused them great concern, including bullet strikes on state Route 9, Brisk said. There were three reports of bullet strikes on SR-9; the last reported shot lodged a bullet near the framing of a truck window after shattering it, Brisk said. At that point, the Hurricane City Police Department appealed to Washington County advising of the risk to public safety and recommending the Southern Utah Shooting and Sports Park be temporarily closed. Venues will forward a list of scheduled events through the end of December 2015, which will be forwarded to law enforcement.